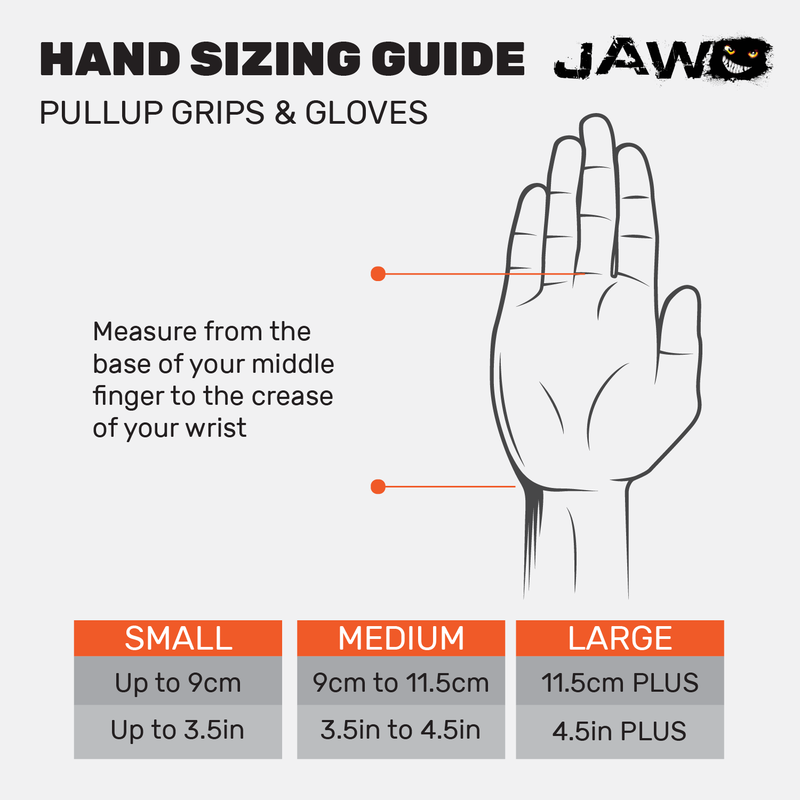 JAW Leather products are 100% Australian Sourced, Made and Owned. Backed by Australia's most reputable leather tannery, your hands are safe from harsh chemicals and protected by the super soft suede. That's right, no harsh chemicals have been used in the treatment of our leather products. So, if your preference is leather you will definitely fall in love with ours.